The winner, an ex-homicide detective who once hosted a true-crime series based on his career, will end Charlotte's participation in Trump's effort to go after undocumented immigrants. WASHINGTON — It wasn't even close. 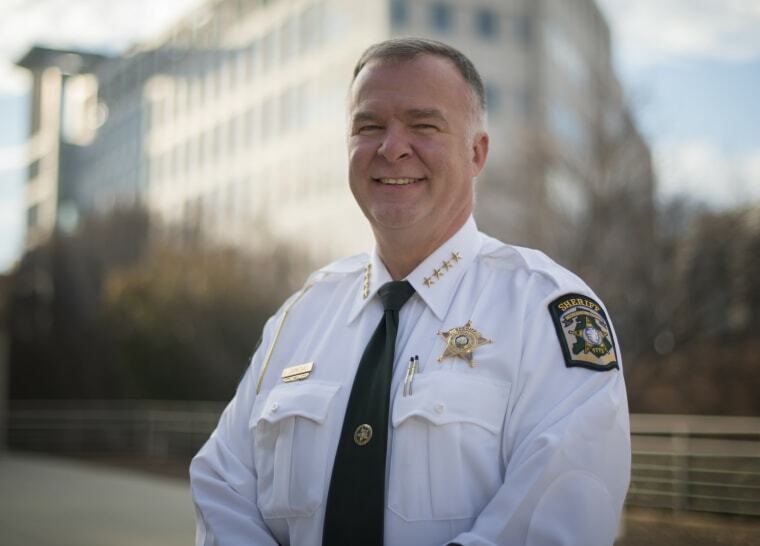 Voters in North Carolina's largest county, which includes Charlotte, ousted their sheriff last week in a Democratic primary fought over immigration and criminal justice reform. Advocates like the American Civil Liberties Union, which invested an unusually large amount of money in the race, hope to use it as a model as they look for ways to resist the Trump administration's immigration crackdown at all levels of government. The ACLU spent $175,000 in Mecklenburg County — almost three times the amount the winner on Tuesday raised in the first quarter of the year — helping to turn around a race that internal polling showed was the incumbent's to lose. Carmichael defended Mecklenburg County’s participation in the program, even appearing on Fox News in March to push back on critics who "say that we're ripping families apart." He blames the program for creating roadblocks in several murder cases that remain unsolved, arguing that some witnesses refuse to cooperate with police out of fear they'll be put on ICE's radar. "These decision are made 100 times more frequently by a sheriff, or DA, or police chief than they are by an individual member of Congress," said the ACLU's Newman. “On a pure impact-per-dollar perspective, it’s where you can have more impact." "What I'm going to do here is just going to be totally different," he said. "Now I have a sandbox big enough for all my toys."